Apple is facing a second year of lower iPhone sales, according to well-regarded Apple analyst Ming-Chi Kuo of KGI in an investment note published Monday. The reality is the world's biggest markets are saturated with high-end smartphones, and that fact is hitting all smartphone makers, including Apple. To counter falling sales, Apple is looking to developing markets and particularly India where regulations and import duties have made Apple products prohibitively expensive. However, its latest attempt to gain traction in the country — selling cheap, refurbished iPhones — may fail before it gets off the ground because of strong opposition from both government and Apple’s rivals. Last year Apple attempted to get the Indian government to lift its ban on the sale of imported, refurbished phones but was rejected out-of-hand by the environment ministry. Since then Apple has applied to open its first retail store in the country, slashed the price of its flagship iPhone 6s and talked up its prospects of increasing sales in the world’s second-biggest smartphone market. However, in a country where four out of every five smartphones sold cost less than 10,000 rupees ($150) Apple is not in line to secure a huge market share any time soon. 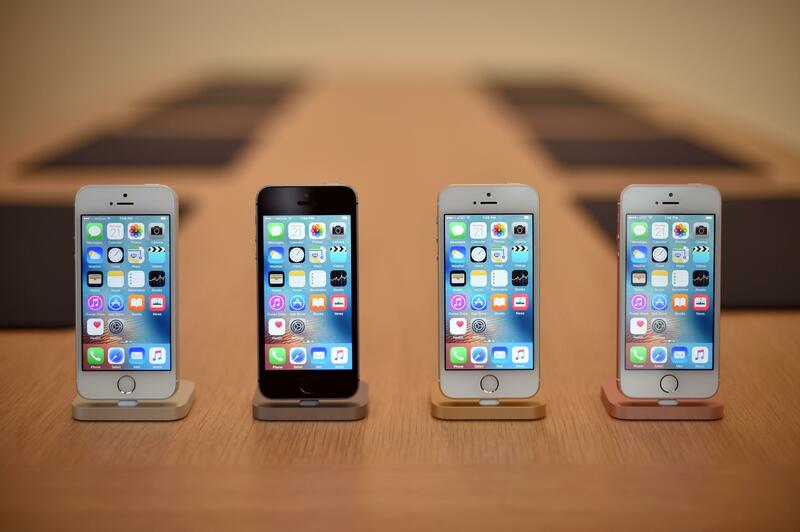 The cheapest iPhone Apple offers in India will be the recently launched iPhone SE, which is due to go on sale in the subcontinent in the coming weeks for $585. Its flagship model, the 16GB iPhone 6s, costs around $800 — and that is after a 15 percent price cut in December. According to Neil Shah from CounterPoint Research, Apple holds just 2 percent of the Indian market, and up to 40 percent of its sales there last year were made up of the iPhone 5 and iPhone 4s models, which, after the launch of the iPhone SE, are no longer offered by Apple. While there are some environmental issues that could prevent the Indian government from stopping Apple from selling refurbished iPhones in India, the biggest factor is the fact that Prime Minister Naendra Modi is pushing his Make in India project, which aims to entice multinationals to build products in India rather than just sell them there. The Indian government is also worried that by granting Apple the ability to sell refurbished iPhones, it would open the door for all other companies to offload secondhand electronics in the country. “Make in India could turn into Dump in India,” Sudhir Hasija, chairman of Karbonn Mobiles, one of India’s homegrown smartphone brands, told Bloomberg. 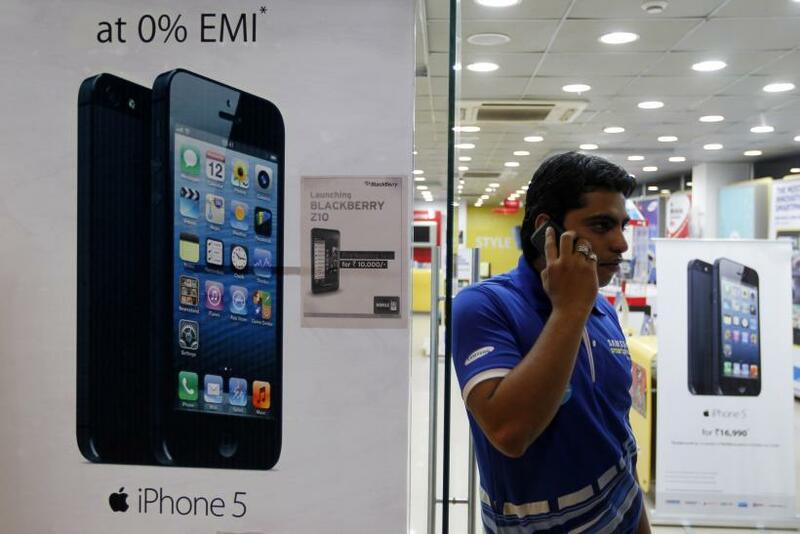 As well as the Indian government, Apple’s rivals in India are looking to prevent Apple from being allowed to sell refurbished iPhones in the country, fearing it could erode their market as customers seek the more recognizable and desirable Apple brand. To that end the newly formed mobile and communications council of the Consumer Electronics and Appliances Manufacturers Association (CEAMA) issued a letter opposing Apple’s application. Among the brands that are part of CEAMA are some of India's biggest smartphone makers, including local companies Micromax and Intex as well as Samsung, which is India's No. 1 smartphone brand. “Why even consider allowing import of used phones when import of other used goods such as cars are precluded by 300 percent duty levies?” Ravinder Zutshi, chairman of the council told Bloomberg. It is conceivable that Apple could do something similar in India with its refurbished iPhones as a way of appeasing Modi’s government. At the same event during which Apple announced its iPhone SE, the company revealed that it had a recycling robot called LIAM that can disassemble 1.2 million iPhones every year into their constituent parts. Those parts could conceivably be then shipped to India where they would be reassembled. It is unclear how open the Indian government would be to this arrangement, but with Foxconn pledging to build a dozen factories in India, it could be a solution to Apple’s problem of getting a foothold in the fastest-growing smartphone market in the world.